SOFIA (Bulgaria), April 2 (SeeNews) - Czech power utility CEZ told SeeNews that it has received binding offers for its assets in Bulgaria from India Power and Eurohold Bulgaria [BUL:4EH]. "We will now analyze these offers," CEZ press officer Alice Horakova said in an emailed statement in response to a SeeNews enquiry late on Monday. Earlier on Monday, Sofia-based financial and insurance group Eurohold Bulgaria said that it has tabled a bid for the Czech group's assets in Bulgaria. Eurohold Bulgaria will participate in the procedure for acquiring the assets on its own, and will use own funds, with additional support to be provided by leading Western European banks, the Bulgarian holding company said in its statement. Eurohold's intention to acquire the Czech energy group's assets in Bulgaria is part of its long term strategy to enter new business segments with high growth potential, it explained. In parallel, Eurohold is looking into the possibility to divest part of non-insurance assets in order to focus on segments with the highest growth potential, the holding company announced. 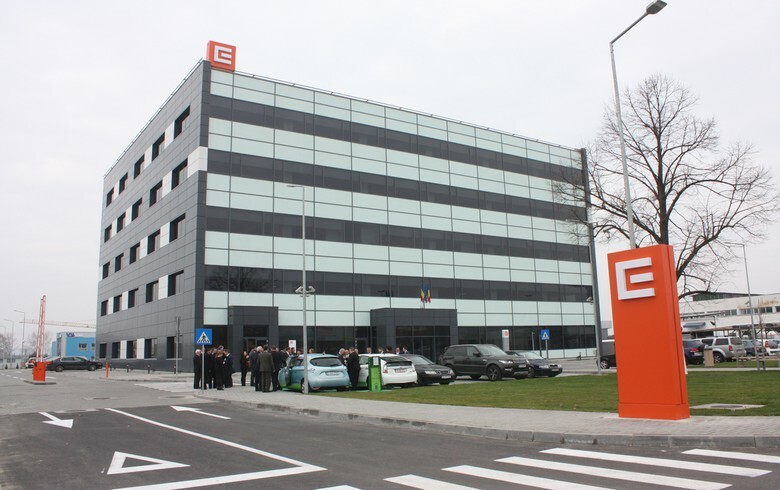 CEZ Group launched the procedure for selling its assets in Bulgaria in 2017 and said it received several binding offers under its initial call. The company signed an agreement to sell the assets to Sofia-based Inercom in February 2018 but the deal was later rejected by Bulgaria's Commission for Protection of Competition. Both CEZ and Inercom are currently appealing the regulator's decision before court. In December 2018, CEZ announced that it plans to start parallel negotiations with India Power over the sale of its Bulgarian assets, but the deal with Inercom remains valid. The price of CEZ's deal with Inercom was estimated at 326 million euro ($378.3 million) in CEZ Group's annual financial statement for 2017. CEZ Distribution Bulgaria shares closed 0.92% higher on the Bulgarian Stock Exchange on Monday, and were 8.18% up in early trade on Tuesday. The other BSE-listed CEZ unit - CEZ Electro Bulgaria [BUL:1CZ], did not trade between Monday's announcements and 9:00 CET on Tuesday. Eurohold Bulgaria shares erased 1.04% on Monday and were 4.74% down in early trade on Tuesday.